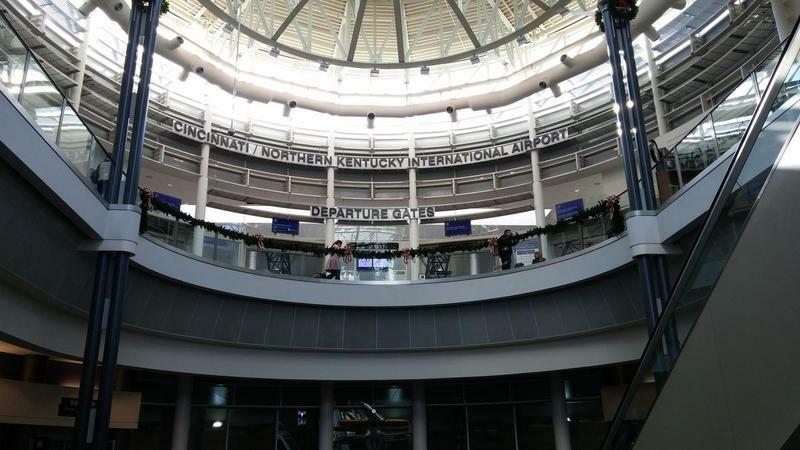 A recent study by the University of Cincinnati and Northern Kentucky University shows the Cincinnati/Northern Kentucky International Airport (CVG) has an annual economic impact on our region of $4.4 billion. 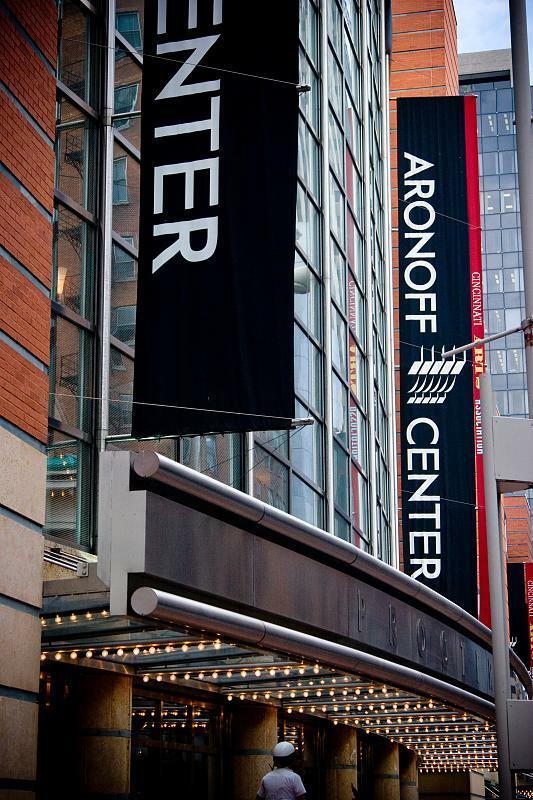 It's been 20 years since the Aronoff Center opened its doors. Since then it's generated more than $365 million in economic impact, according to a UC Economics Center study released Wednesday. Though controversial at the time, supporters today say the fight to build the performing arts venue has proven to be a good move.